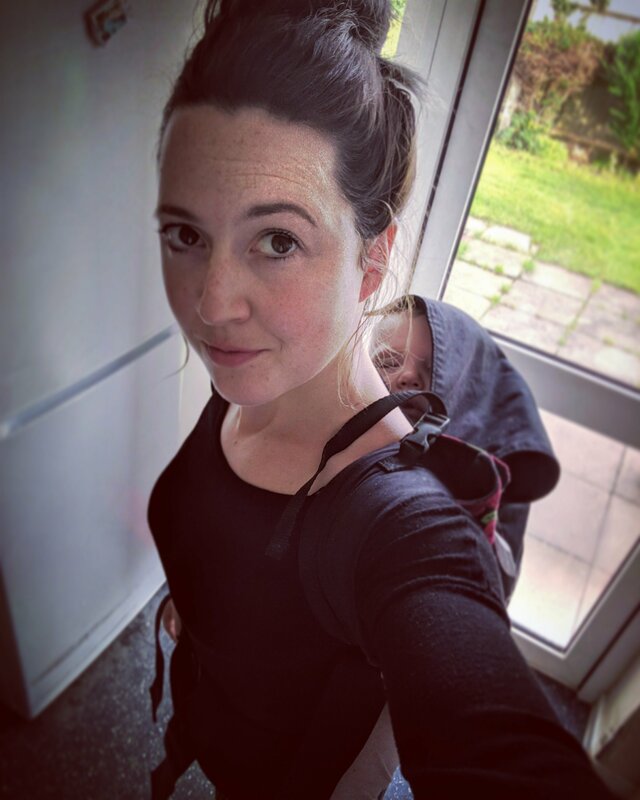 Baby wearing is more than a cuddle… It enables me to be a mummy! Today I carried Noah in the Tula for the first time in a really long time! Being pregnant with Winnie and generally a feeble mess since then meant he was just too heavy (and he is almost half the size of me!) I decided to take him for a ‘tula cuddle’ to calm him down a bit before bed as he was just getting too crazy for my liking. I adore how his face lit up when he saw me putting the tula on, it has been such a long time since it was just me and him without a bump or a little sister. He happily jumped up and gave me a cuddle. We just went for a little walk around the block, sang some songs and I silently resented how big he suddenly is. I said I love you so much and he looked at me, squeezed me with his suddenly strong arms and said “I love you soo much mummy”, he did a little sigh of relief and put his head on my chest. I had to stop myself from being a big emotional mess and crying. Where has my little baby gone!? I looked through Facebook and found lots of photos of our baby wearing journey, it is by no means nearing it’s end but it has certainly slowed down. I will carry him forever in many ways but for now the most obvious one will be in his day of the dead tula, while he will still allow it.